It was 26 years ago in 1989 and I was working as a software engineer at Perot Systems (now Dell). My wife, Lynn, had an incredible job at ABC News, working as a financial analyst for their news division. This was before Ross Perot ran for president, he was building his next computer company after selling EDS for $2.5 billion and I was working on his first major account. We worked like crazy, normally 16 to 18 hours a day trying to ensure Ross’s first account was successful. It was almost Christmas and Lynn and I were burned out. We decided to book our first trip out of the country, to Jamaica. 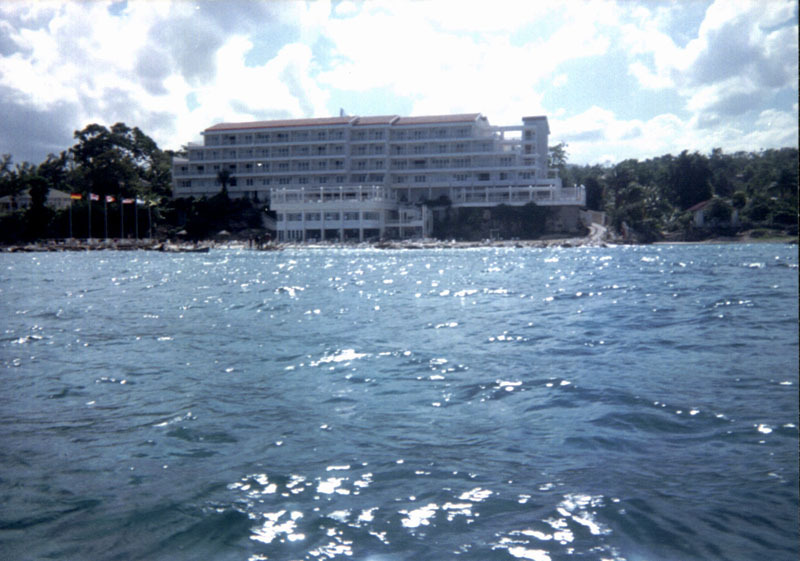 We chose Sandals in Ocho Rios because it was relatively inexpensive and an all-inclusive resort. This was our first taste of the tropics. I grew up on a farm in Georgia and Lynn in Detroit. Both of us were from hard working middle class families, so we never experienced international travel as kids. We were in our late 20’s and this trip planted the seeds for of our love of travel. Neither of us had ever sailed before either. 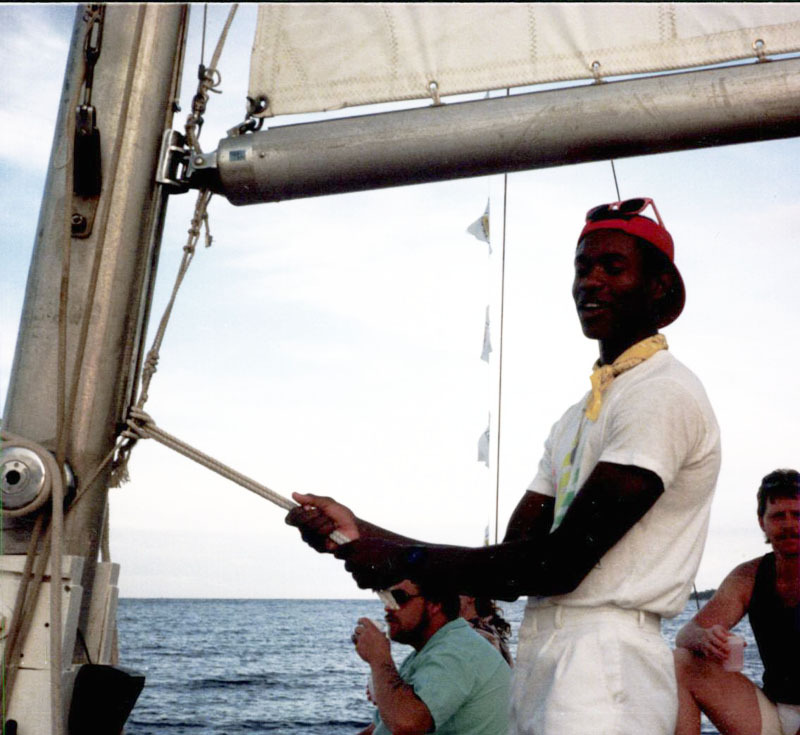 We booked an excursion for an evening sail with rum punch flowing and reggae blaring. 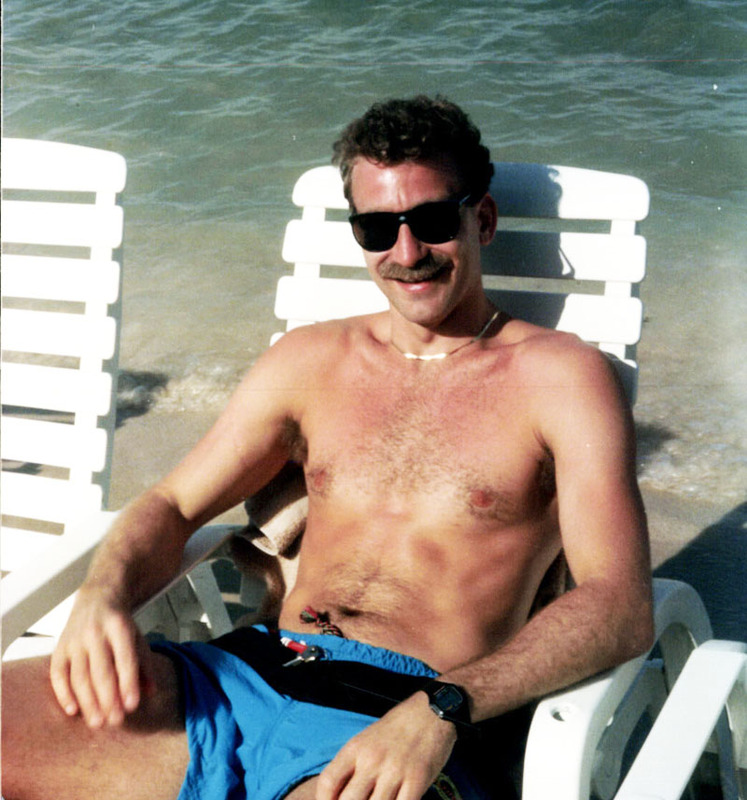 During the day, we would hang out at the pool, play volleyball, enjoy water sports and take advantage of unlimited cocktails. 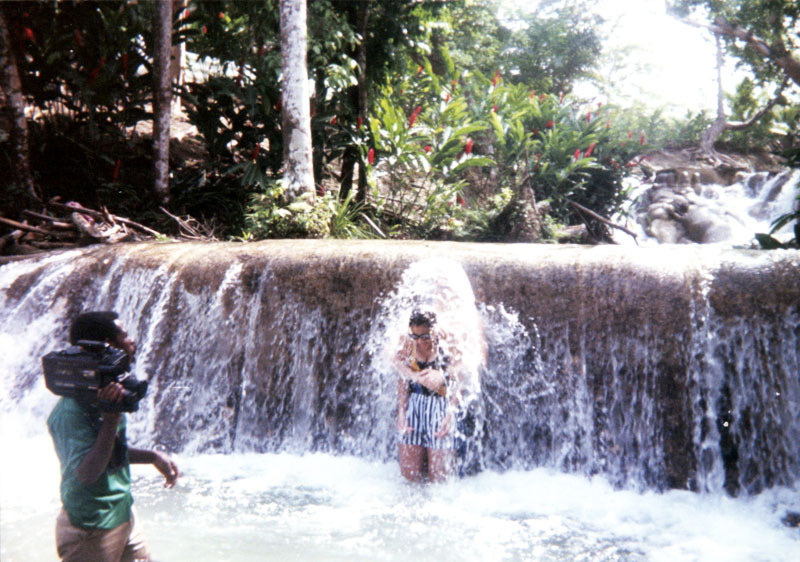 We would also take excursions (like our trip to Dunn’s River Falls). Check out the huge video camera the guy was holding. Hey, it was still the 80’s! 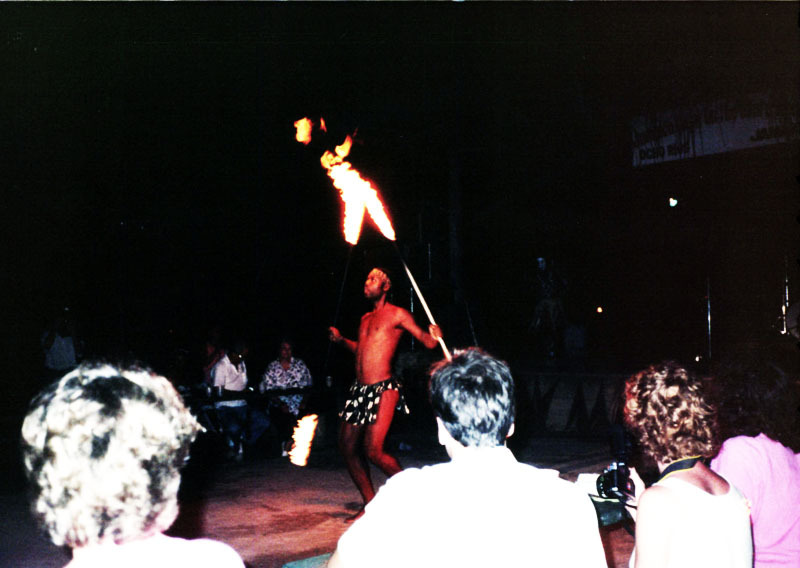 At night, we would watch the locals put on a show. Although we didn’t know it then, this was the beginning of our wanderlust. Since then, we have traveled to 22 countries and that number grows each year. We love learning about different cultures, seeing new things, and embracing new experiences. That’s what lifestyle freedom is all about. Have you ever experienced wanderlust? Leave a comment to let me know! This entry was posted in Lifestyle Freedom and tagged jamaica, lifestyle freedom, ocho rios, sandals resort, wanderlust, WeRetiredEarly on September 16, 2015 by Steve Miller. Love the post and the photos taking us back in time with you to your international destination number one. I have yet to experience international travel. My wife has spent a month in Europe right after graduating from High School but that was a long time ago. We do plan a European trip in the next couple of years. My wanderlust has been very active from a young age but I love taking to the road. The great thing about living in the USA is it’s big and diverse of topology and climates. The awesome thing about reaching FI and retiring early is we get to create our own lifestyle freedom. That’s what it’s all about and worth everything it takes to get there. You are right, the USA has great destinations with lots of variety. But international travel gives you a glimpse into different cultures which is cool in itself. We love Cancun and New Orleans. I hope there are lots more travel in your future! 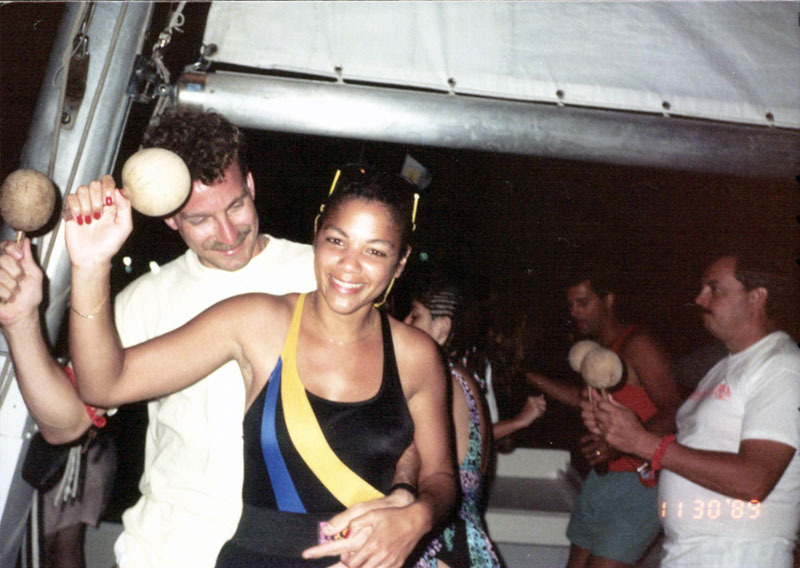 You’re bringing back great memories of Jamaica for me! We stayed at the Grand Palladium a few years back and it was amazing! Exotic trips like this have really inspired my family and I to get more adventurous about our vacations and even my business trips. Once getting a taste, it was definitely hard not to want to see the rest of the world! Thanks for stopping by! We have a friend from Brisbane Australia and would love to go visit her some time. You have a beautiful website for hiking, I am going to check it out more. All the best. Your blog is awesome, I just started following it. Beautiful pics of Australia.